During the heat of the Summer we are always thinking about how to keep our homes cool during the day. Anglian are very pleased to welcome an article from Dave Pickering of Classy Curtains who shares his advise on keeping the heat out during Summer. What glorious weather we have had recently and it’s been a long time coming for many of us here in the UK and more so over here in South Wales, known for, let us say “outdoor pursuit” type days where unpredictable weather is the norm and adds to the “fun”. Enjoying the heat also has a flip side and that is keeping our home cool. Unless you are lucky enough to have air conditioning or specialist glazing most of us rely on our window treatments to keep our interior space cool and this is where we step in. 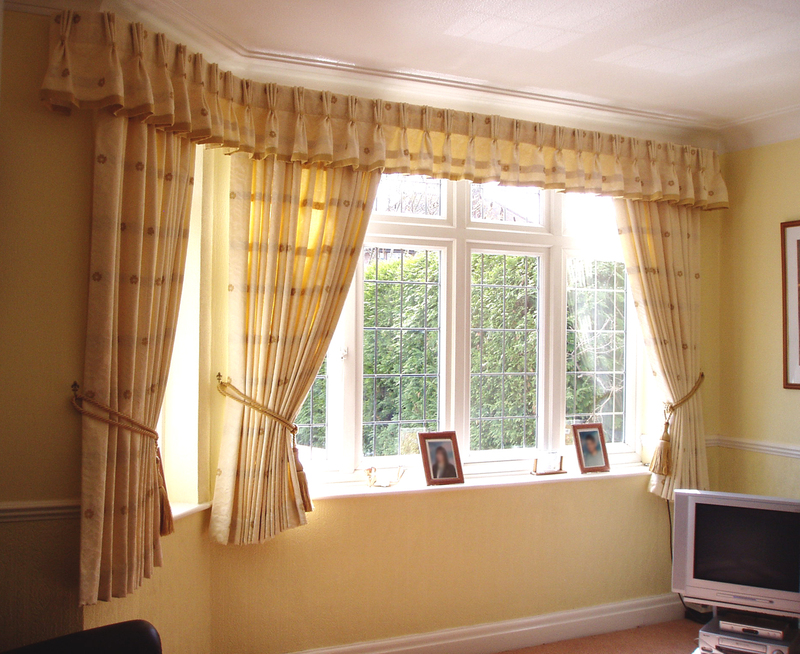 As a Soft Furnishing specialist, Classy Curtains Ltd has been helping people for over 20 years, providing all forms of window treatments and alike for their homes or places of work and dealing with the effects of the Sun is something we take into account regularly. There are various solutions to assist with this and we hope to cover a few here. Well not really…. the Sun has incredible destructive effects on fabric and what we would first suggest is have a quality lining… all lining will fade over time but with most things, you get what you pay for and less expensive fabrics will deteriorate quicker. Choose a reliable mid range lining costing between £3.50 to £5.00 a metre bought from a reputable source, avoiding auction web sites and fabric warehouses. Of course you can pay more, however we have used this range of lining at Classy Curtains for a long time & has proven to last for many years. Your first approach might be a new product that acts to diffuse the direct sun light. Voile traditionally is a semi opaque material, generally coming in various densities of opaqueness & occasionally may have a pattern or be coloured. 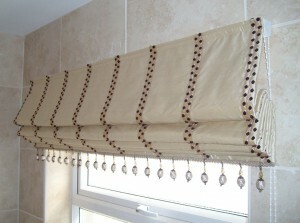 There are also voile blinds, which can be opened and closed like a Venetian blind, but without the endless dusting. With this fabulous feature of closing the clear strip with an opaque strip you can control the glare of the sun without sitting in darkness. 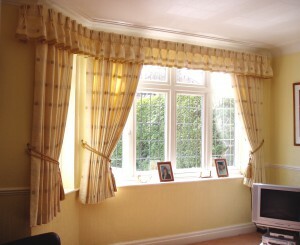 The next two solutions are a Roman Blind or the more familiar pair of curtains. The Roman Blind is a tremendously less expensive formal window treatment, usually made to measure & it offers good protection from the sun. 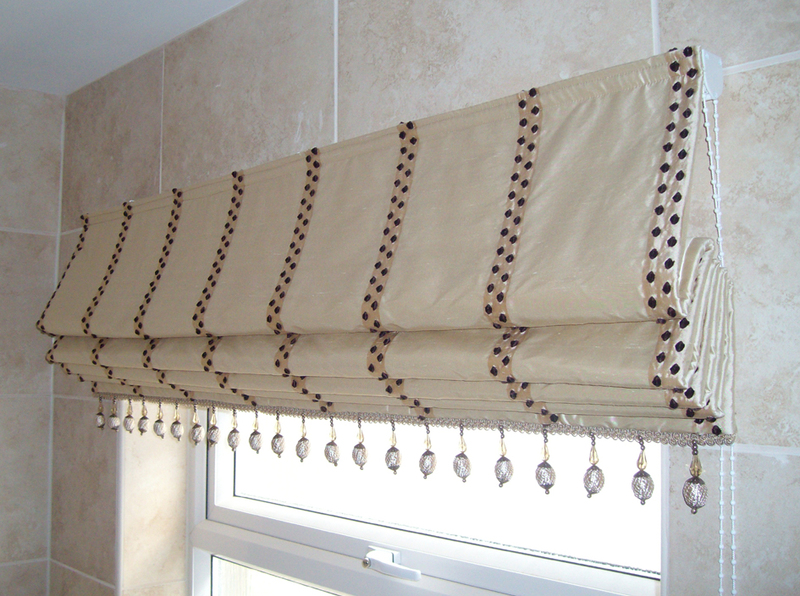 It also encourages a little more brightness in your room, can be altered easier than a Roller or Venetian blind and uses much less fabric keeping the cost within most peoples pocket. 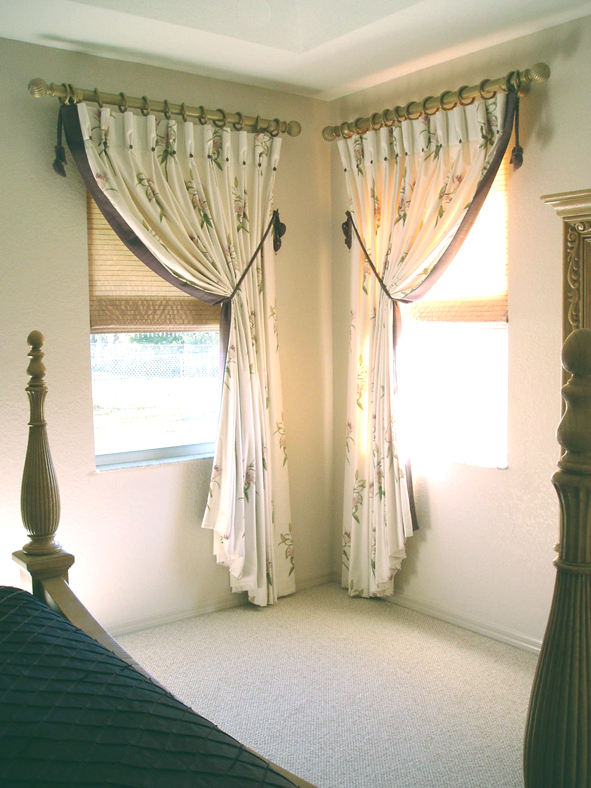 Curtains are most people’s first thought when thinking of window dressings, and as well as adding a wonderful decorative benefit to your living space, they do a great job of blocking out the Sun too. Being fuller and gathered, extending beyond the window opening, curtains are the traditional favourite for most home owners. However expect more expense due to the amount of fabric needed and longer delivery. You can buy off the shelf curtains and although this type of product offers relatively good value for money, it will most likely need altering to fit your window and the lining may not be as robust. Black out fabric is fantastic for keeping the brightest of bright days out of your room and it will literally block out all light. It is fantastic for keeping out the heat of the day, but also for shift workers and children’s rooms. For either Roman Blinds or curtains it works great, but combining both blind and curtains together will give the most efficient Sun block, factor 50 twice over. Black-out lining will cost a little more, may be around £4.00 – £8.00 per metre, however it offers a wide range of benefits. We lower the Roman Blind and draw the curtains in our child’s room late in the afternoon and you would never believe it’s 7:30pm on a bright summers evening outside. We put on the night light and the heat of the bright daylight Sun is a distant memory come bed time. Well made window treatments like well made double glazed windows make your home look perfect, but also offer long lasting financial benefits in heating bills and prevention of Sun damage.